Forgot lock screen password, PIN or Pattern is common problem for mobile users in any platform, OS, Mobile types, even other smart gadget where unlock device option enabled. Here I show you what are the possibilities and real scenario for those people who Forgot HTC lock screen password specifically, Other Mobile device and mobile OS platform might be change, if you want solution for your case, so please share with me on comment section. For the security reason, yet no any of the mobile company gave options for Remove lost or forgotten mobile password/ PIN or Pattern. Because it’s stored locally on your device only, not company server. 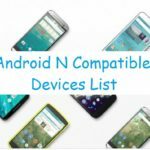 Follow the prerequisite conditions and Remove guide to reset or remove Forgot HTC mobile lock screen pattern, Passcode or Pin Password. 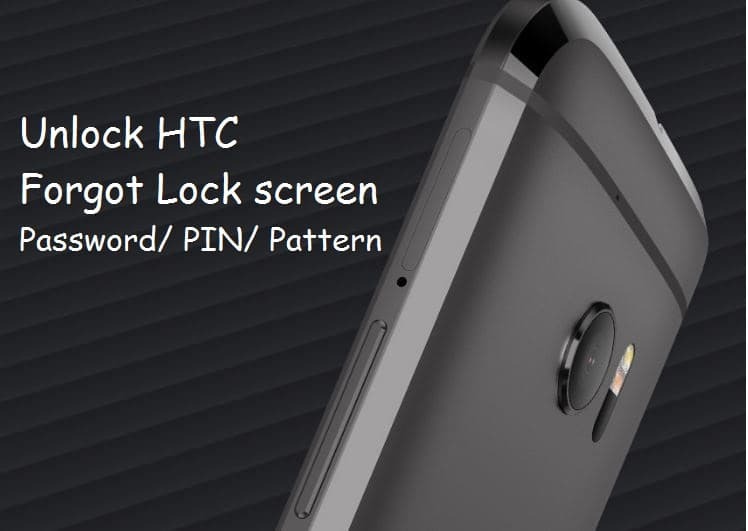 Pre Requisite conditions: in remove lock screen security, you must go with factory reset your HTC mobile. In this process you will be lost your all data (Media, Files, Message, Contacts) saved in your mobile. So before go for reset, keep backup of your phone through USB cable to your Laptop or PC. Back up all information before you go for reset. Your Phone should be charged 35% for reset. Or keep connected your HTC mobile to power connection. Keep ready your Google account (Username and password), It might be help to recover data from your account later on, if Backup is turned on. 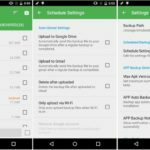 Otherwise, Go recovery option and reset your Gmail password for restore data back to your HTC mobile (Lollipop, Marshmallow or Later Android version). Step 1: Turn off your HTC mobile. Step 3: Release Volume button when you show screen with menu options. Step 4: Press volume down button for scroll down screen and Tap on Factory Reset option on screen. Step 5: Verify the reset confirmation by press volume down means “Yes”. Wait for seconds, your device will be reset completely and follow the on screen instruction to setup or restore old data by entering your Google account login. More help and suggestions on Forgot HTC lock screen Password, PIN or pattern. Please share with us.